Curt was a partner in the firm from 1978 - 1985. 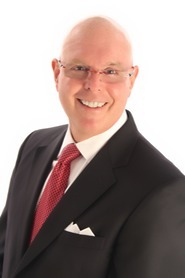 He is now a managing Director of High Tower Advisors/The Lyman Group in Palm Beach Gardens, FL. A graduate of Hiram College and Case Western Reserve Law School, He also holds Series 7, 63, 66, and 65 licenses.